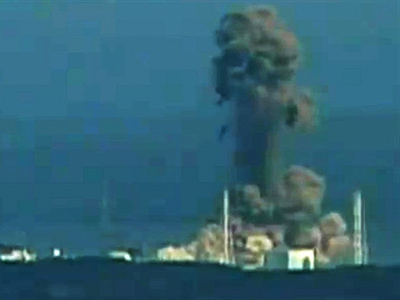 Authorities and the population in Russia's Far East are closely watching reports from Japan, where nuclear specialists are struggling to bring Fukushima power plant under control, as a major disaster could affect the whole region. ­And, although authorities assure the threat is non-existent at the moment, a growing number of people are taking serious precautions. At the moment, the concentration of radiation in the atmosphere in Russia’s Far East remains normal, Russia’s weather agencies report, and there is no immediate threat to the region. Because of favorable weather conditions, any potential radioactive cloud would currently be transported straight out into the Pacific Ocean, away from Russia – that is if the wind does not change direction. After radiation levels spiked at the Fukushima I (Daiichi) plant, 79 weather stations across Russia's Far East have been carrying out constant checks. Vladivostok is Russia's largest port city on the Pacific Ocean, with a population of over half a million people. The distance from there to Fukushima is about 570 miles. 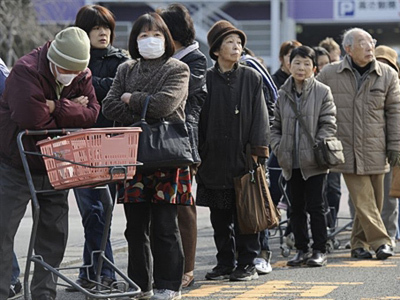 Taking no chances, on top of the official reports, local residents are monitoring radiation levels on their own. They have installed a Geiger counter in the city and post updates on the city's official website. Many are ready to go even further than that, equipping their bodies with personal readers. “The current situation prompts many to go ahead and take their safety in their own hands. That's why I'm buying this counter watch,” a Vladivostok resident, Bronislav Astrakhantsev, explained to RT. RT’s team can certainly vouch for the latter. On Wednesday morning it left the island of Sakhalin for Vladivostok. A plane leaving for Moscow shortly after was overbooked by some 50 people. Tickets have also doubled in price – the cheapest one-way ticket to Moscow starts at 3,000 dollars, and all seats are said to be booked until next Monday. Pharmacists say iodine, which can be used to protect the thyroid gland from radiation exposure, has sold out across Vladivostok. The cheapest Geiger counter left for sale starts at 700 dollars. But even this price tag does not seem to stop worried customers. The few entrepreneurs in this highly specialized business say that over the course of the last three days they have sold more devices than they normally do in an entire month. But they also add it is not enough to possess a Geiger counter. You also need to be taught how to use one properly. “This device detects gamma-rays and x-rays. It also has an additional radiation detector. 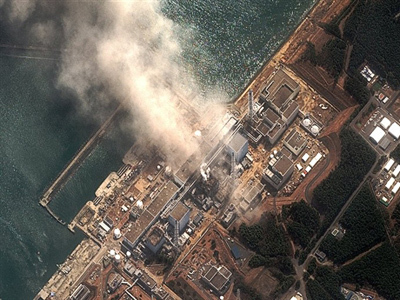 The biggest problem in Japan right now is the radiation dust in the air,” says the director of Vladivostok-based PrimTechnologies, Ivan Skogorev. 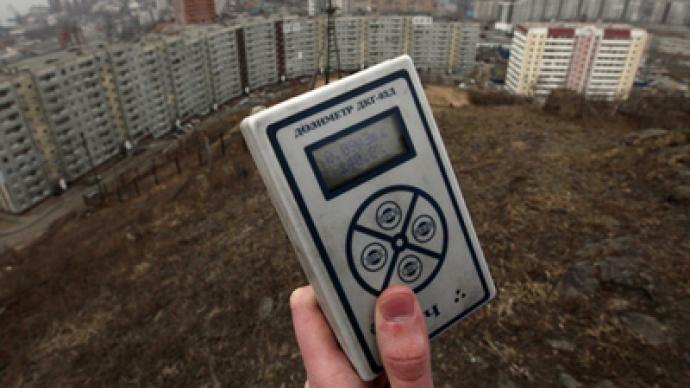 Therefore, as of Wednesday, the radiation levels in the city of Vladivostok stand at 14 microroentgens per hour, which is within normal readings. With westward wind, it would take only about a day for the contaminated cloud to reach Sakhalin Island, where some half a million people live. Residents in Sakhalin have been preparing for a possible disaster. 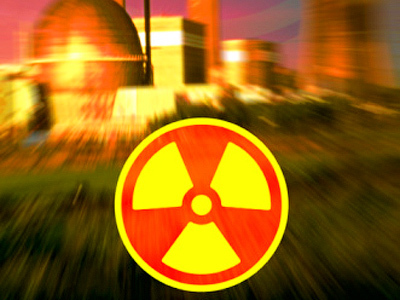 Local medical equipment shops have put in urgent orders for additional portable radiation detectors after their stock sold out over the weekend. 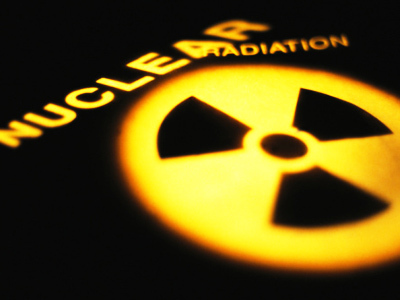 Demand for potassium iodide, a drug which can be used as protection from radiation poisoning, has also surged. 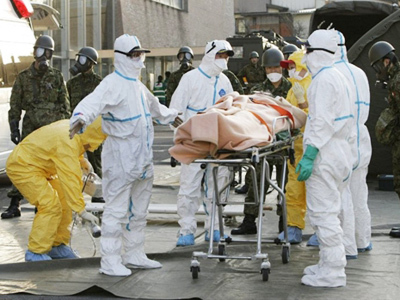 People are afraid that either Japanese or local authorities may be downplaying the danger posed by Fukushima plant and are preparing for the worst. 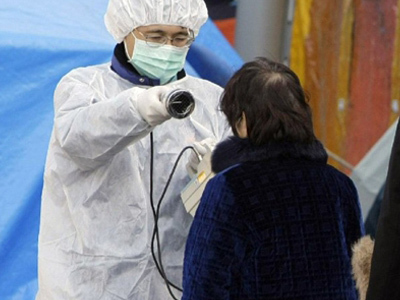 Meanwhile, local authorities are constantly monitoring the radiation levels, which remain normal so far. They are also prepared to start evacuation from the Kuril Islands, the closest Russian territory to Japan, at any minute.